Super nice and very rare Japanese Picture Book from the magazine "MUSIC LIFE"
Size: about 7-1/2" x 10-1/4" x 3/4"
Complete with original color photo outer cover + Obi strip! Treasured Photos from Live + Off-Stage in Japan!! 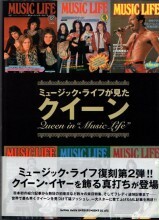 A MUST for fan/collector of QUEEN!! 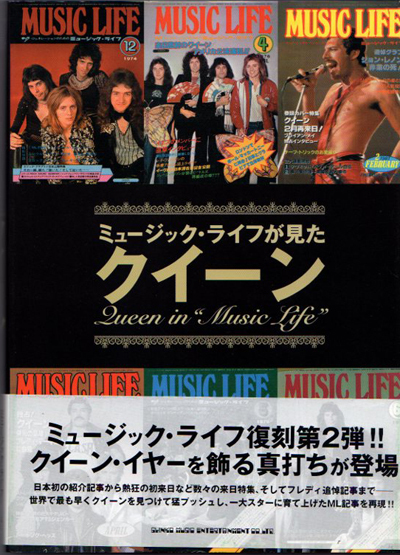 QUEEN Save Me UK 7"
Click the button below to add the QUEEN Queen In "Music Life" JAPAN Picture Book to your wish list.